Most drivers become safer by driving more miles – by experiencing more driving situations. But learning by trial and error is not the way to do it when the consequences of error can be very serious indeed. 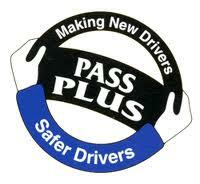 It’s primary aim is to develop the attitudes and skills that are essential for safe driving.